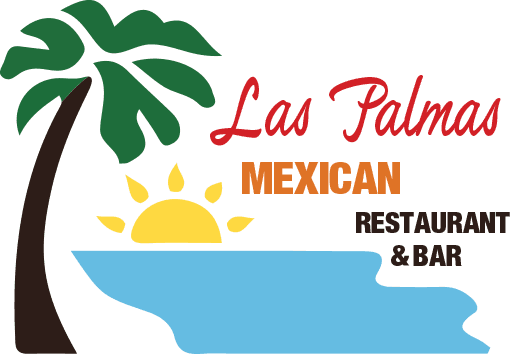 Harwood Heights, IL (May 2, 2017) – Cinco de Mayo is a favorite day to fiesta, and with the big day landing on a Friday this year, Las Palmas of Harwood Heights is gearing up for a festive, fun-filled celebration. The restaurant known for its authentic Mexican food and beverages will be dishing up more than its usual appetizers, entrees and drinks by providing customers with dinner specials, giveaways, music and much more. This year’s event will feature complimentary 1800 Tequila tastings, sombrero giveaways, colorful decor and lively music. There will also be a variety of other great drink options and traditional, authentic plates including customer favorites such as steak, shrimp, and vegetarian fajitas, hearty burritos, enchiladas, tacos and many more combinations. "Cinco de Mayo is a wonderful time to celebrate with family, friends and delicious Mexican cuisine," said Efrain Lopez, founder and president of Las Palmas. "It is great to see customers have fun, memorable experiences; I look forward to this day all year long." Join Las Palmas and continue the celebration through May with additional complimentary tequila tasting events on Saturday, May 13 and Saturday, May 20. Guests can learn how tequila is made and sample shots of Jose Cuervo tequila and shots of frozen margaritas. The tequila tasting events are from 5 p.m. to 8 p.m. Reservations are accepted. Las Palmas restaurants is excited to offer a new pickup and delivery menu with our new website. Soon you will be able to place and order online and it will be delivered to your home or office.